It’s been a long winter, hasn’t it? But the good news is the nice weather and wedding season is literally just around the corner. This wedding season is going to be my busiest ever and I’m looking forward to covering weddings all over Kent this summer. I’ve booked weddings in many venues across Kent, some I’ve never shot at before and some old favourites that I’ve been to a fair few times. I’ll be at venues such as Nettlestead Place, The Gardens, The Barnyard, Ferry House Inn, Chilston Park hotel and Cooling Castle to name a few. Over the winter I’ve been having some much needed family time, especially with Joshua still being 2 months old. I’ve also been spending a lot of time meeting clients to be and checking out the venues they’re getting married at. It’s been a lot of fun meeting people and discussing their wedding day requirements. There’s also a few changes coming behind the scenes at TJG Photography so watch this space. 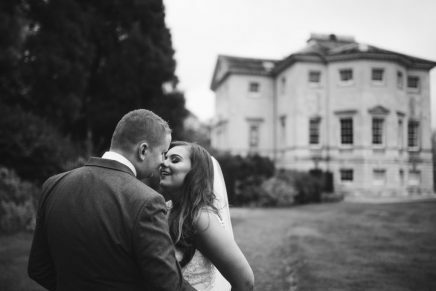 I’ll leave you with a shot from my latest wedding at Danson House in Bexleyheath.